For over a decade now, the American economy has been on a rollercoaster - an economic boom between 2003 and 2008, followed by a severe economic downturn, and with a historically slow and weak recovery from 2009 until the present. The recession of 2008-2009 had its origin in years of monetary mismanagement by the Federal Reserve System and misguided economic policies emanating from Washington, DC. 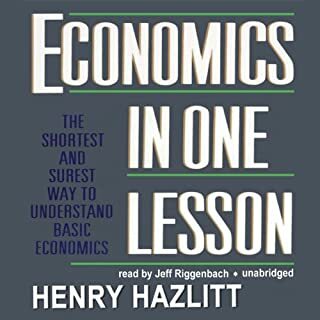 Austrian economics is the most powerful explanation of why governments, no matter how well-intentioned, lack the knowledge, wisdom, and ability to direct the lives of multitudes of people better than those people can do for themselves. 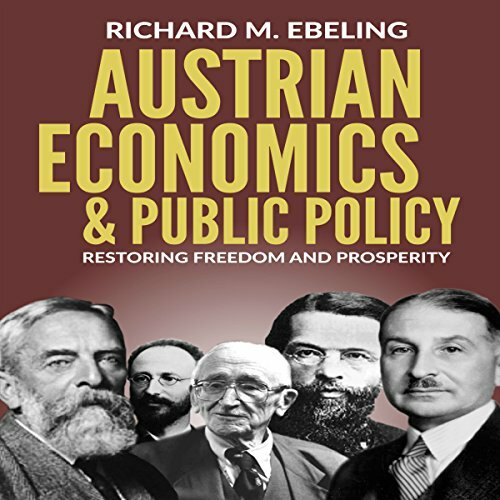 In this book, economist Richard Ebeling introduces you to the central ideas in Austrian economics, as well as their importance for us today. Over the last 100 years, governments have attempted to replace people's own free actions for mutual betterment with systems of government regulation, planning, redistribution, and control. These have gone under the names of socialism, communism, fascism, National Socialism (Nazism) interventionism, welfare statism, "progressivism", the "third-way", social democracy, Keynesianism, and many others. 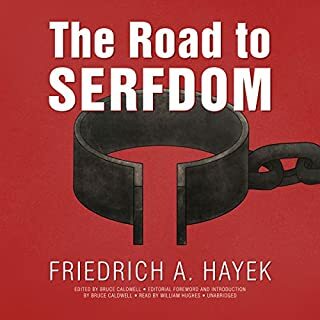 Their common premise is that those in political authority and power can micro- and macro-manage the social and economic affairs of human society in ways better and more socially just than the free market. 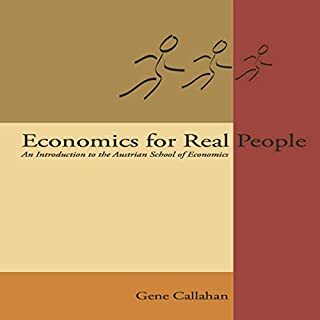 Austrian economics shows why and how it is that all these attempts at government social engineering have failed and often with disastrous consequences. So what is Austrian economics? And what makes it so important to understanding the economic policy issues we face today? Listen to this book and find out. 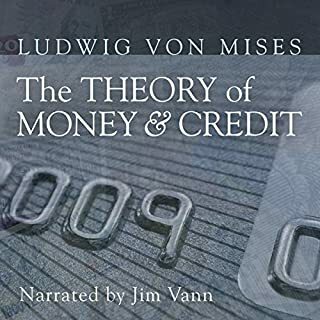 Great introduction and/or redux of Austrian Economics. Always learn something new when I read other Austrians. 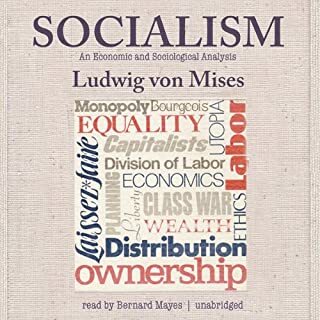 Will recommend this book to anyone who wants to dip their toe into austrian economics since it gives a good description of the ideas espoused by austrian economists regarding public policy, which is where it really shines. A discussion of political stupidity. Loved it. Systematic debunking of social ism and Obama think. 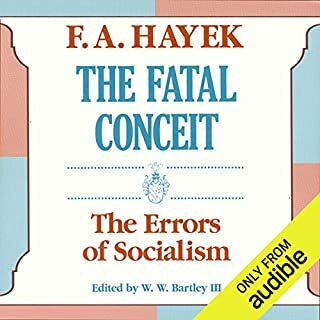 Should be required reading for government. Full of hyperbole and logical fallacies. If you are looking for a well thought out defense of capitalism over socialism, continue looking.